At Blakehurst Auto Repairs, our qualified technicians have the expertise and experience to maintain your vehicle and ensure it runs efficiently and reliably. We undertake all types of mechanical and electrical work to cater to your vehicle, including Log Book Servicing, Performance Modifications, Engine Rebuilds, and Suspension Modifications. We are experts when it comes to general maintenance work and much more, including Road Performance and Race Car Applications. All work on your vehicle will be carried out to the very highest standard. At Blakehurst Auto Repairs we offer very competitive prices on major Tyre brands. Our quality Wheel Balancing Services ensure that your vehicle’s tyres and wheels remain balanced. Unbalanced tyres may cause vibration and untimely tyre wear. They may also increase the wear of your vehicle’s struts, shock absorbers and other suspension and steering components. A Wheel Alignment is when the angle of the wheels is aligned back to the car manufacturer’s specification. When it is correctly set, it will reduce tyre wear, improve handling and provide you with an overall safer drive and increase fuel efficiency. How to know if you need a Wheel Alignment? Keep your Fleet of vehicles in top condition at Blakehurst Auto Repairs. 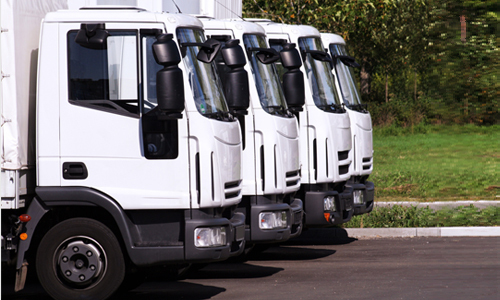 We service Fleets of all sizes – from cars to vans to commercial vehicles. 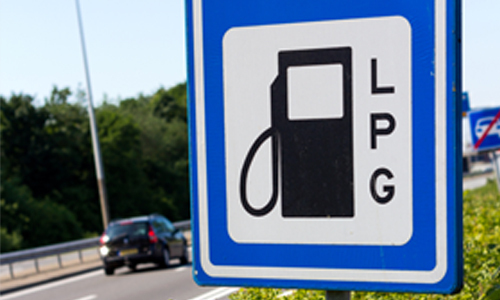 We work with you to meet your Fleet’s specific requirements by designing a customised service plan tailored to your business. All work on your vehicles will be carried out to the very highest standard. We ensure the manufacturer’s handbook and recommended service intervals are followed for all vehicles under a new car warranty. Talk to us about how we can help you save time and money without compromising on quality. Quick turnarounds and flexible booking times are guaranteed. 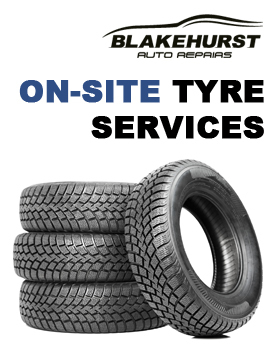 At Blakehurst Auto Repairs we use premium quality products when servicing your vehicles. Our qualified technicians follow checklists for each maintenance service which ensure your Fleet is constantly monitored, minimising the probability of breakdown. Log book Servicing is essential to preserve your new car warranty. We provide high quality services at affordable prices. In most instances significantly less than the Manufacturer for Log Book Servicing. Regular vehicle inspections assist in keeping your vehicle in good working order and can detect problems at the earliest stage. 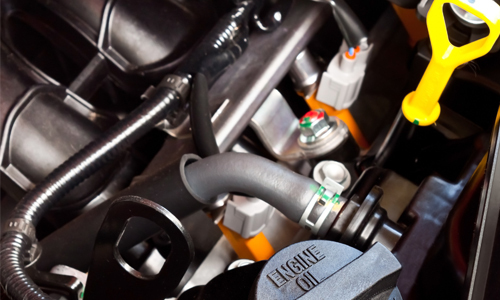 Whether it’s a major service or just a basic oil change, we cater for all your vehicle servicing needs. All work on your vehicle will be carried out to the very highest standard by our fully qualified technicians. Why you should choose us to service your vehicle? Our staff are knowledgeable service advisers and highly trained certified technicians with many years experience. Our technicians take care of your vehicle’s maintenance and specialise in all mechanical repairs and hard to solve problems. We return your vehicle in a timely manner and provide you with 100% satisfaction. We provide New Car Warranty servicing and repair. We are conveniently located near public transport and are open 6 days. We only use premium automotive products. We provide your vehicle with the highest quality auto services available. We recommend your vehicle’s Air Conditioning System be serviced at least once every two years to ensure it operates at maximum efficiency. Your vehicle’s Air Conditioner is used not only for keeping you cool on those hot days but also to remove humidity from inside the cabin. It is essential to have a fully functional Air Conditioner even during the winter months to neutralise fog on the windscreen. 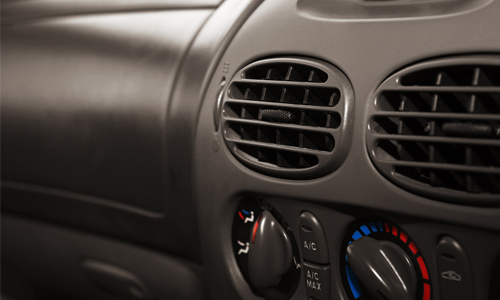 Air Conditioning units comprise of many components which require maintenance to ensure they do not dry out or crack which can lead to more serious issues with your vehicle. We offer Pink Slip, Blue Slip and Vehicle Pre-Purchase Inspections at Blakehurst Auto Repairs. 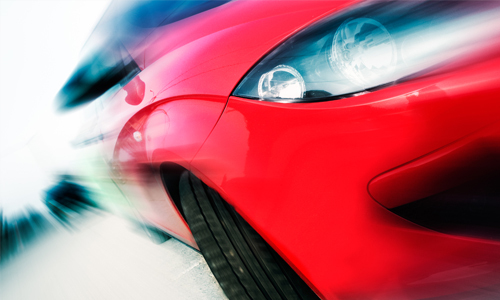 We offer a comprehensive inspection report which includes a complete check of the vehicle. The inspection involves a thorough examination of all mechanical components and also the bodywork, paintwork and under structure, for evidence of any damage or unsatisfactory repair work. Bookings for Car Pre-Purchase Inspections are essential. At Blakehurst Auto Repairs we are an approved Restraint Fitting Station. 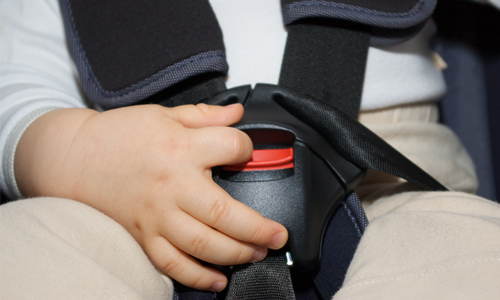 We specialise in, standard installations of Child Restraints for all vehicles types. The RMS recommends that baby capsules and Child Restraints should be fitted by an RMS approved restraint fitting station. At Blakehurst Auto Repairs, we offer electrical automotive services. 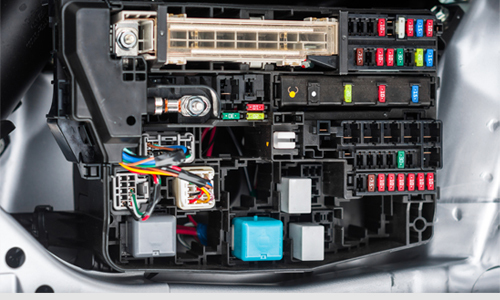 Our technicians are able to diagnose and repair highly sophisticated electronic components in today’s modern vehicles. We also use state of the art technological tools to assist us in diagnosing and repairing. Blakehurst Automotive Developments is another division of our workshop which specialises in custom Dyno Tuning and performance upgrades. We utilise a state of the art Mainline Chassis Dyno and Dual Retarder which has the capability of 2400 hp and 3400 nm of torque. We use software to remap your factory computer. A tune and remap will improve performance, driveability and general fuel economy. There are endless performance possibilities depending on your requirements and budget.